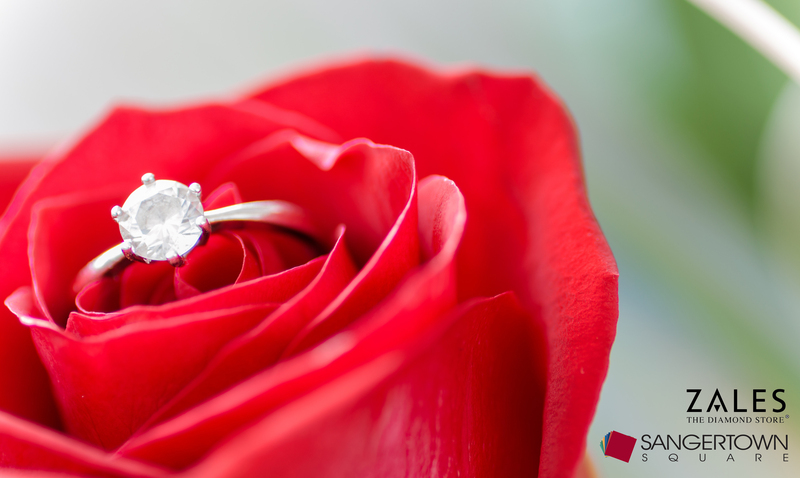 Win a $100 gift card to Zales this Valentine’s Day! Sangertown Square is giving one lucky person the chance to win a $100 gift card to Zales this Valentine’s Day! All you have to do is share a photo of you and your valentine! Where do you submit the photo? That’s easy! Find the pinned post on our Facebook page and share it in the comments (remember to like our page too). Or simply post a picture of you and your Valentine on Instagram and use #SSQValentineContest (remember to follow us as well). Once you have completed that check our Facebook and Instagram on February 11th to see who won a $100 to Zales – The Diamond Store!